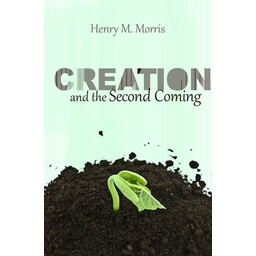 Henry M. Morris is widely recognized as the founder of the modern creation science movement. 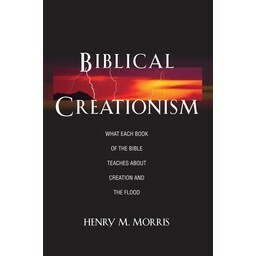 He lectured and wrote extensively in defense of a literal interpretation of the Bible's first book, Genesis--particularly the first 11 chapters that describe the creation of the world and all living things, the great Flood of Noah's age, and the human dispersion at Babel. 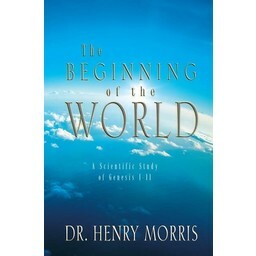 Dr. Morris was born in Dallas, Texas. He graduated from Rice University in Houston in 1939 with a bachelor's degree in civil engineering and married Mary Louise in 1940. He worked as a hydraulic engineer until 1942, when he returned to Rice to teach civil engineering for the next four years. After this, he worked at the University of Minnesota, where he received his master's degree in hydraulics in 1948 and his Ph.D. in hydraulic engineering in 1950. 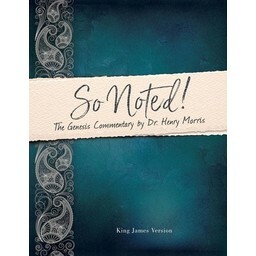 In 1951, he became a professor and chair of civil engineering at the University of Louisiana at Lafayette. He then served as a professor of applied science at Southern Illinois University and then as the department chair of civil engineering at the Virginia Polytechnic Institute and State University (Virginia Tech). 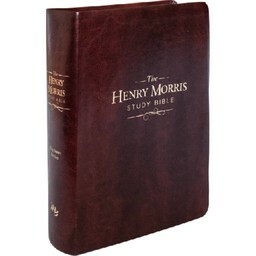 Shortly after Dr. Morris received his bachelor's degree from Rice, he accepted the Bible--from Genesis to Revelation--as the infallible and inspired Word of God. 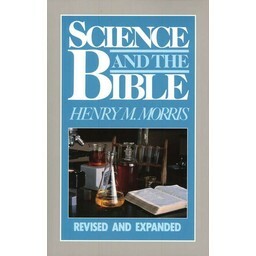 In 1946, he published a short book, That You Might Believe, exposing the scientific weaknesses in evolution. 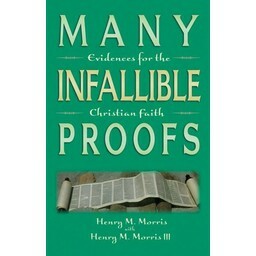 In it, they unabashedly affirmed their faith in the inerrancy and infallibility of the verbally inspired Word of God and showed the inadequacies of uniformitarianism and evolutionary theory. Drawing on data from the disciplines of hydrology, geology, and archaeology, Drs. 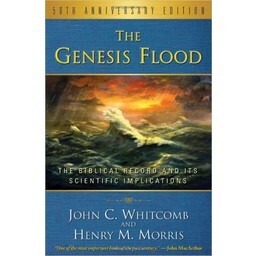 Morris and Whitcomb demonstrated how science affirms the biblical record of the great Deluge during the days of Noah. 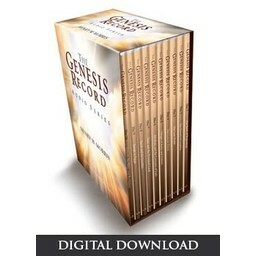 In 1963, Dr. Morris and nine other young-earth creationists, including Dr. Duane T. Gish, founded the Creation Research Society. 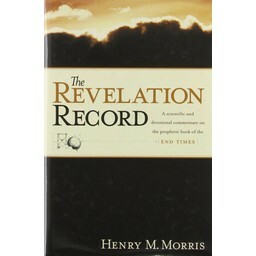 He resigned from his post at Virginia Tech in 1969 and in 1970 founded the Institute for Creation Research as the research division of Christian Heritage College (now San Diego Christian College). 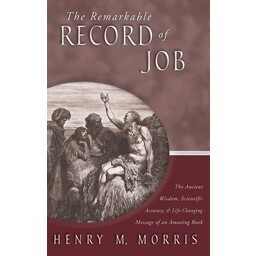 ICR's goal was research, communication, and education in those fields of science that are particularly relevant to the study of origins. In 1981, after receiving approval from the state of California to grant masters degrees in science education, ICR became an autonomous entity. 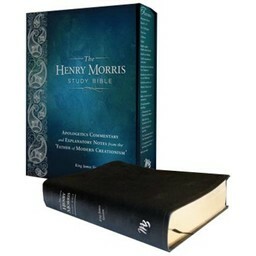 While serving as ICR's president, Dr. Morris collaborated with scientists and theologians around the world. 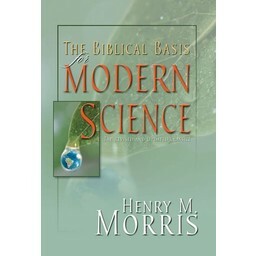 He wrote more than 60 books on topics that include creation science, evolution, and Christian apologetics, and he lectured worldwide at conferences, churches, and universities. 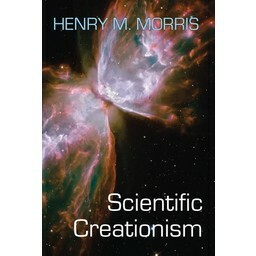 He participated in over 100 debates--many alongside biochemist and ICR vice president Dr. Gish--with evolutionary scientists such as biologist Kenneth R. Miller, zoologist Hubert Frings, and paleontologist David B. Kitts. 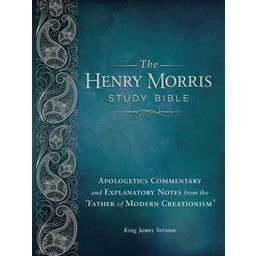 Nearly 40 years after its inception, ICR continues to conduct research from the scientific and biblical creation perspective and communicate the truth of God's Word that is found in God's creation. 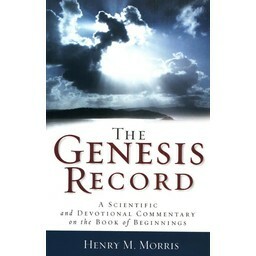 Dr. Morris wrote extensively on creation science and evolution, producing definitive works such as Scientific Creationism (1974), The Genesis Record (1976), The Revelation Record (1983), The Biblical Basis for Modern Science (1984), Science and the Bible (1986), and Biblical Creationism (1993). 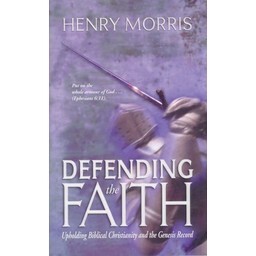 He also addressed Christian apologetics in books such as Many Infallible Proofs (1974) and The Long War Against God (1989), as well as annotations in The New Defender's Study Bible (1995). 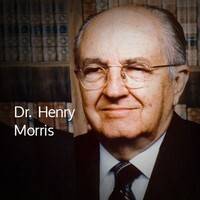 Dr. Morris officially retired in January 1996 and took the position of President Emeritus, leaving the leadership roles of ICR to his sons Henry M. Morris III, D. 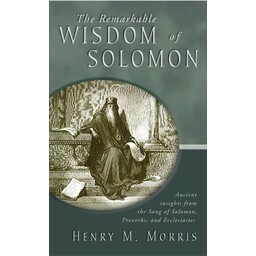 Min., and John D. Morris, Ph.D. 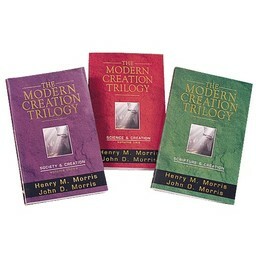 He continued to write, producing books, Days of Praise devotionals, and articles for ICR's monthly magazine, Acts & Facts. Even though he was retired "on paper," his daughter and ICR librarian Mary Smith said, "He was in the office every day until the day he went to the hospital." 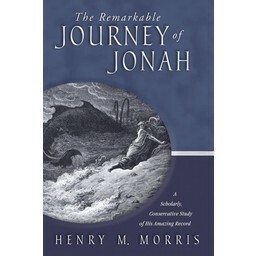 After suffering a series of strokes, on February 25, 2006--at the age of 87 and after a full life devoted to the defense of the gospel--Dr. Morris left the hospital in Santee, California, and entered into the joy of the Lord.